In partnership with the Camden/Wollondilly Domestic Violence Committee, the Camden Cats hosted their ‘SayNo2DV’ Gala Fundraiser last Saturday night. It is yet another great achievement for a club that prides itself on being heavily involved with the local community. Organiser of the event and club Vice-President, Stuart Farnell outlined on the Cats’ social media that the fundraiser was to achieve three important goals. Such aims included spreading the ‘SayNo2DV’ message to the community, highlighting that everyone has a role to play in putting and end to domestic violence. The club also wanted to raise money for the Domestic Violence Committee, and therefore continue their support of women experiencing the horrors of domestic violence. The club had organised a number of auction prizes, ranging from a Singapore Formula One package and a Phuket holiday for ten people. In addition to this, artworks were created on the night, which included the fingerprint of every guest in attendance. One of the hand-drawn masterpieces raised $3500 at auction, and all proceeds went to the Domestic Violence Committee. “The amount raised from the fundraiser was $25,000 – which is a fantastic result,” said Farnell. 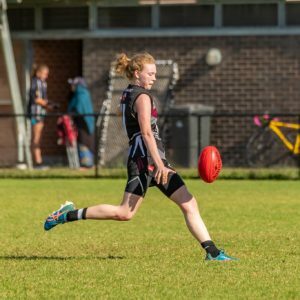 “The club will be presenting a cheque to the Domestic Violence Committee at our annual Ladies Day event at our home ground on Saturday 5 August. 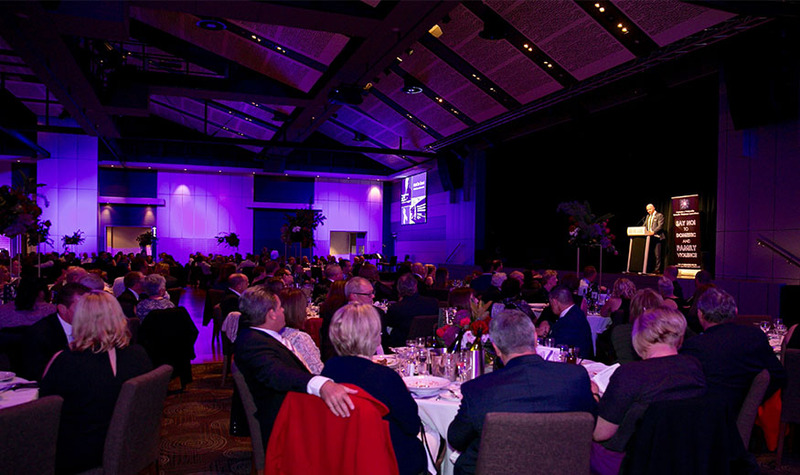 Over 350 guests were entertained by celebrities such as singer Tim Campbell, and radio personality and White Ribbon Ambassador, Matt De Groot, who were all in attendance as the club came together to spread what is a very important message. 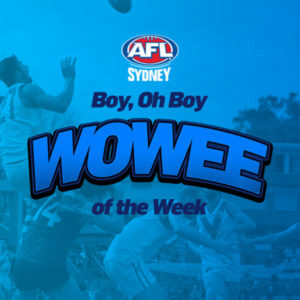 The Cats’ Division One AFL side had come straight off an impressive 13-point win over the Western Magic earlier in the day, to attend the gala in Campbelltown. In a public social media post the next day, Farnell was proud of what the event was able to achieve. “I am very pleased to say that last night was a success on all three fronts and I wish to again thank everyone who got behind the event. The gala caps off what has already been a remarkable year for the club. 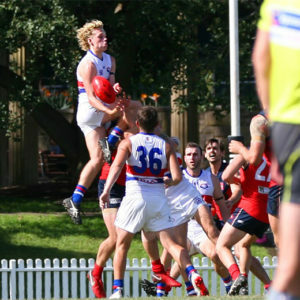 This year has seen the club compete in the Sydney AFL Division One competition after being promoted from Division Two. They currently sit in a very respectable fourth place. 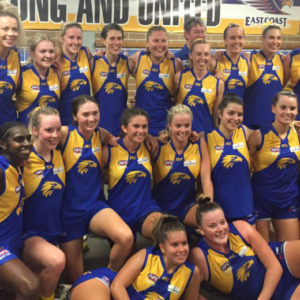 The Cats also launched their inaugural Women’s side this year, currently competing in the Women’s Division One competition. If you want to learn more about the Domestic Violence Committee’s work, you can find their website here. lRound 11 Review - is a gap finally opening?